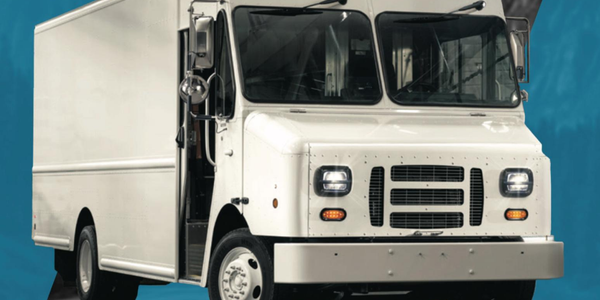 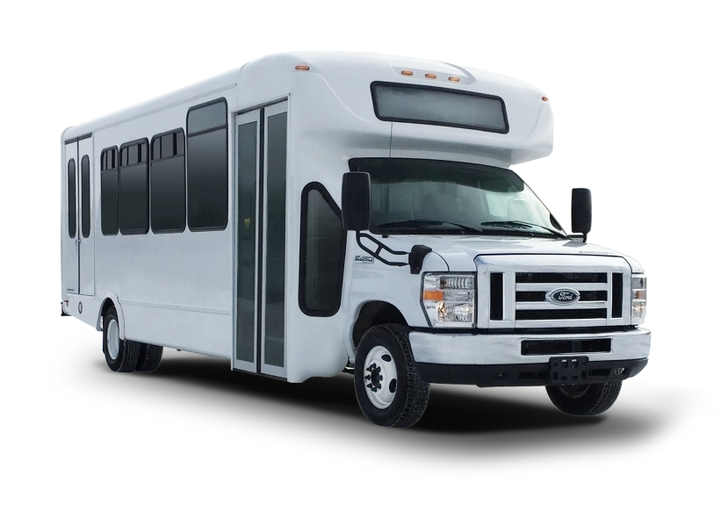 The certification covers the Ford E-350 Cutaway, E-350 Strip Chassis, E-450 Cutaway, and the E-450 Strip Chassis. 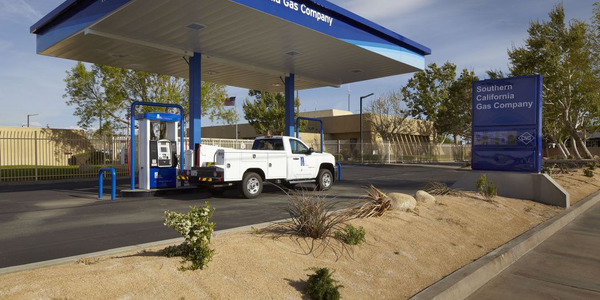 Landi Renzo USA received certification from the California Air Resource Board (CARB) for the sale of a natural gas-powered Ford E-350/450 6.2L V8 product. 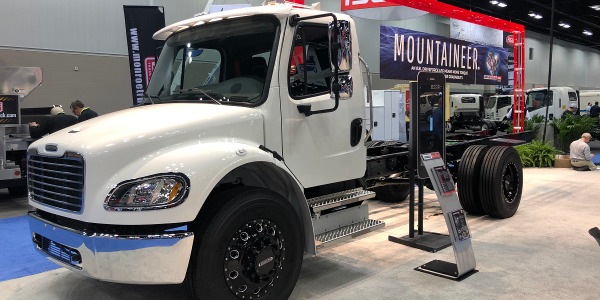 This certification covers the Ford E-350 Cutaway, E-350 Strip Chassis, E-450 Cutaway, and the E-450 Strip Chassis, according to a release from Landi Renzo. 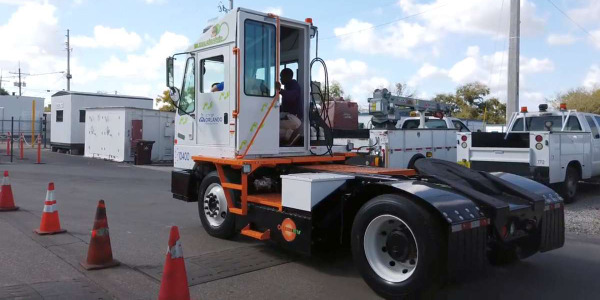 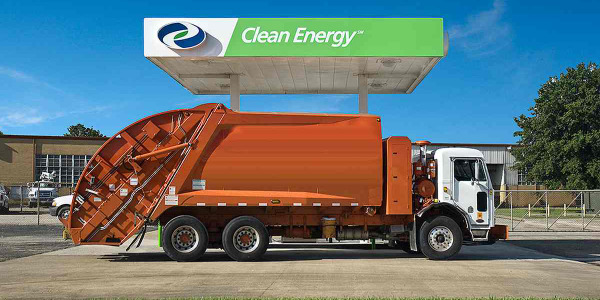 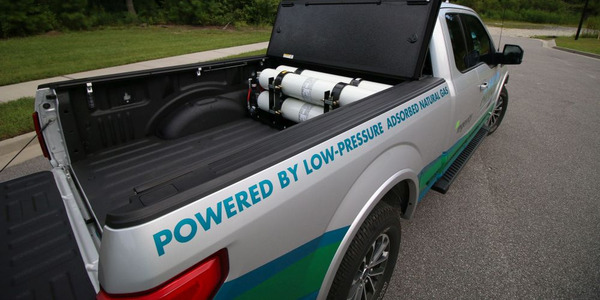 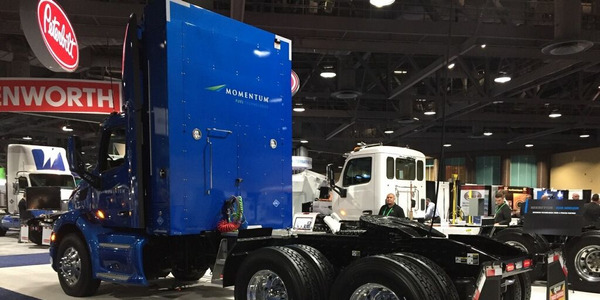 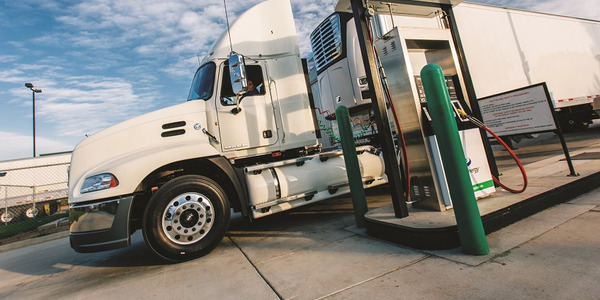 Previous CNG certifications for the OEM/Qualified Vehicle Modifier (QVM) recognized product includes the F-250/350 6.2L V8 (dedicated and bi-fuel); F-450/550 6.8L V10 (dedicated); F-650/750 6.8L V10 (dedicated); F-53/59 6.8L V10 (dedicated); E-450 6.8L V10 (dedicated), according to the company.